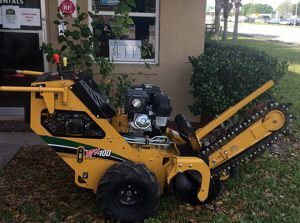 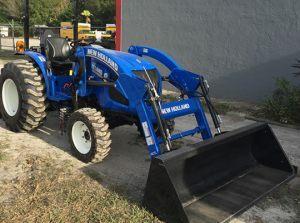 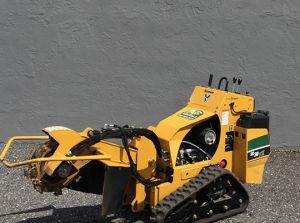 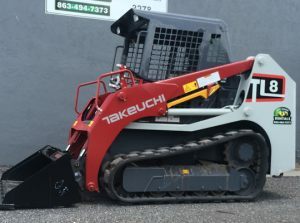 Looking for trenchers, skidloaders, excavators, concrete cutters, hydraulic lifts, equipment hauling in Fort Myers, Naples, Cape Coral, Lehigh, Alva, Arcadia, Sanibel, Punta Gorda, Port Charlotte, or the rest of Southwest Florida? 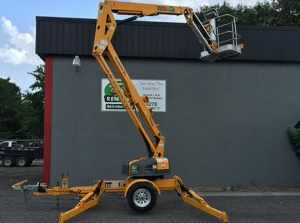 Construction companies, contractors, developers, agricultural farmers and other companies often look upon equipment rental providers like Tropic Equipment Rentals as an easy way to increase their core fleet when additional work comes in or in emergency situations. 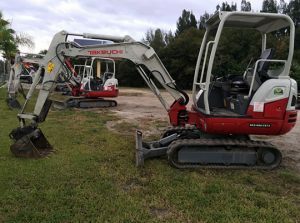 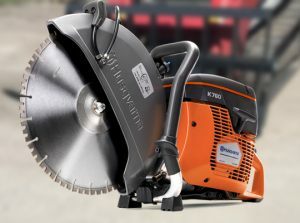 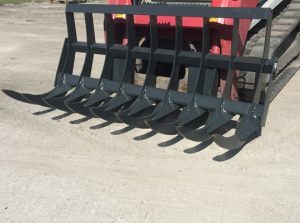 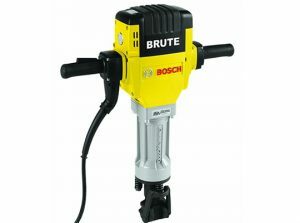 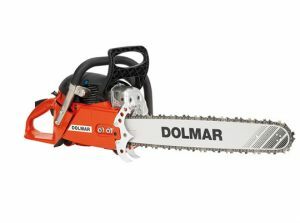 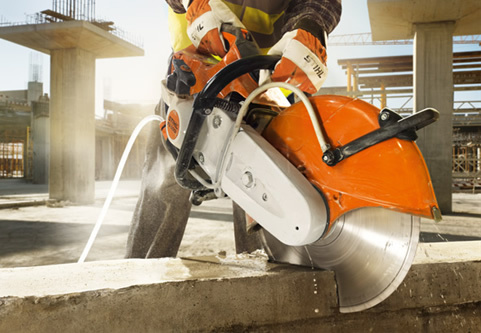 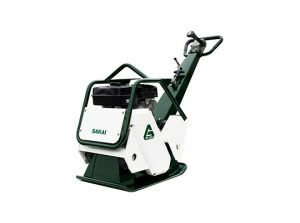 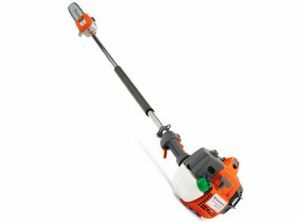 An extremely cost effective way to manage these construction equipment requirements is to use Tropic Equipment Rentals for short term equipment rental or long term equipment rentals. 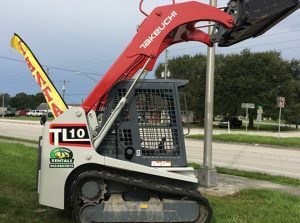 Our construction equipment rentals cover most of south Florida including Fort Myers, Naples, Bonita Springs Estero, Arcadia, Labelle, Sanibel, Cape Coral, Lehigh, Punta Gorda, Venice, North Port, Port Charlotte, Lake Placid, Sebring, Avon Park, and beyond. 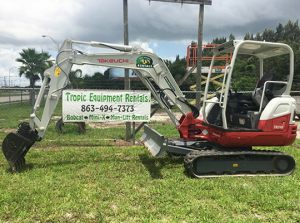 Tropic Equipment Rental Company will deliver South to Ft. Myers or Naples. 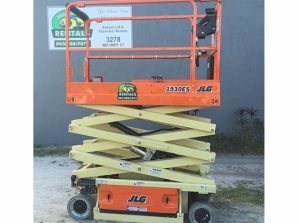 We also service Bradenton, Sarasota, most of Lakeland as well as many other towns such as Myakka City, Lake Placid, Zolfo Springs, Wachula, etc. 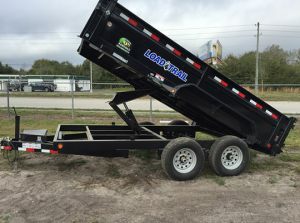 We are based in Arcadia, FL., however, even if you live several hours away we will try our best to accommodate you!